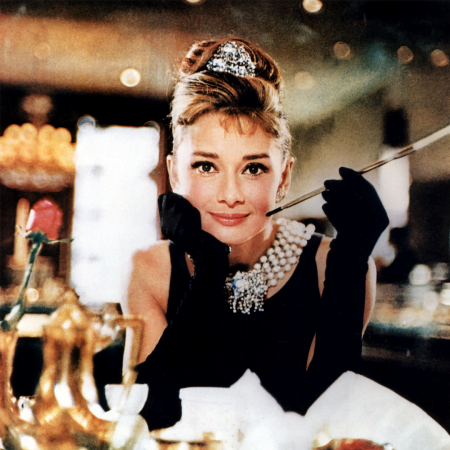 There were other stars as big as Audrey Hepburn, some even bigger. (Ahem, Katharine Hepburn?) So why is it that more than 25 years after her death her image still captivates us and her name trends regularly on social media? Mo explores why the attachment to Audrey is still so personal for so many people. Join our mailing list for the latest news on Mobituaries, plus receive recommendations and exclusive offers on all of your favorite books and authors from Simon & Schuster. Mo Rocca will never forget the moment he first crossed paths with Audrey Hepburn. He was a young college graduate getting his start in New York City as a fragrance specialist at Macy’s. One April day, Hepburn entered the store as part of the annual flower show. Mo reunited with his former colleagues at Macy’s to recall the day when the world seemed to come to a stop. Mo’s boss at the time, Javan Bunch remembers that “there there was this reverence among everybody on the floor. No one would have tried to get that close.” This concept may seem unimaginable to the selfie generation but Mo insists: “you never would've thought to like wrap your arm around her and put your, shove your hand in front of her face. This Mobit is more a series of vignettes, rather than a womb-to-tomb biography as Mo tries to understand why more than twenty-five years after her passing, Audrey Hepburn seems more popular than ever. Mo noticed this first hand when he tweeted: "How did we drift so far from Audrey Hepburn? Can we ever get back?” The feedback was intense. Somehow she manages to be both aspirational and totally accessible in her films and real life. Ferrer notes that Hepburn would have smirked at that description because of what she had endured through her life, particularly in her youth. Hepburn was born in Brussels, Belgium on May 4, 1929. Her father was a banker and her mother a Dutch aristocrat. She spent some of her youth in the United Kingdom, where she trained as a dancer, and where her parents were supporters of the Fascist movement. 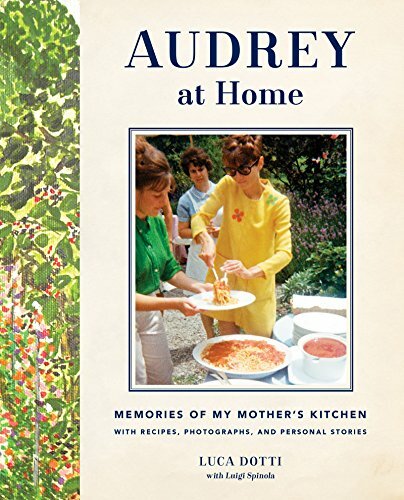 After her father abandoned the family and as war loomed, Audrey moved with her mother to neutral Holland. Soon after the Nazis invaded. In spite of her parents’ pre-war politics, as a young teenager Audrey, did what she could to help the resistance, like raising funds through secret dance performances. Her hometown of Arnhem, Holland became a World War II battlefield and many citizens, including Audrey’s family starved during the Dutch Famine. Hepburn recounted her wartime experience during her U.S. television debut on the program “We the People” in 1951. Surreally, she re-enacted one Christmas in 1944, when the family ran out of food: “Well, I’d heard one could sleep and forget hunger. Perhaps I could sleep all through Christmas. I’d try.” While the program ended on an upbeat note, with the delivery of potato rations, the war had a lasting impact on the Oscar winning actress. Mo Rocca: You didn't know that? MO ROCCA: You did not know that. PRESIDENT CLINTON: I didn't reg-- look, I didn't-- it was a fairly busy time. I didn't sleep for two days….She was only 63. Yeah, I remember that. I remember how, like, young I thought she was. I didn't think about it, being my inaugural day. The inauguration ended up taking up all the front page space in newspapers the next day. Though she is adored the world over, she did not receive a prominent obituary. 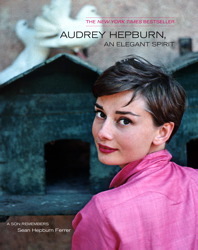 Mo caught up with Caryn James who wrote Hepburn’s New York Times obituary. The other interesting bit about Caryn: she’s not even an obituary writer! In fact, she has only written two obits in her life: Audrey Hepburn and Katharine Hepburn! Mo understands it might seem a little weird to feel nostalgic for a time you didn't live through. And yet on those days when the news is particularly dreary and people are being especially awful, and I'm flipping through the channels and I land on one of her movies, he can't help but wonder: "How DID we drift so far from Audrey Hepburn? Can we ever get back?" One can only hope. 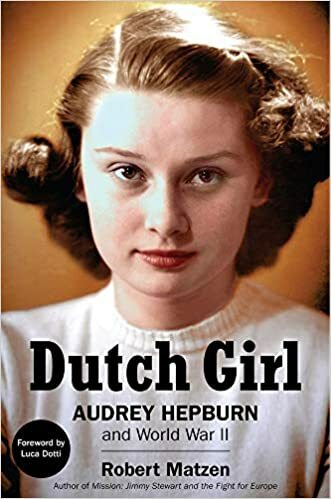 In this rare footage from Audrey Hepburn's American TV debut in December, 1951, the young actress recalls her life during World War II in Nazi occupied Holland. This television appearance was likely the first time American audiences were introduced to Hepburn. At the time, she was starring in the title role of "Gigi" on Broadway. Audrey Hepburn died the same day as President Bill Clinton's first inauguration (January 20, 1993). Mo Rocca asked the former president if he had been aware of her passing that day.